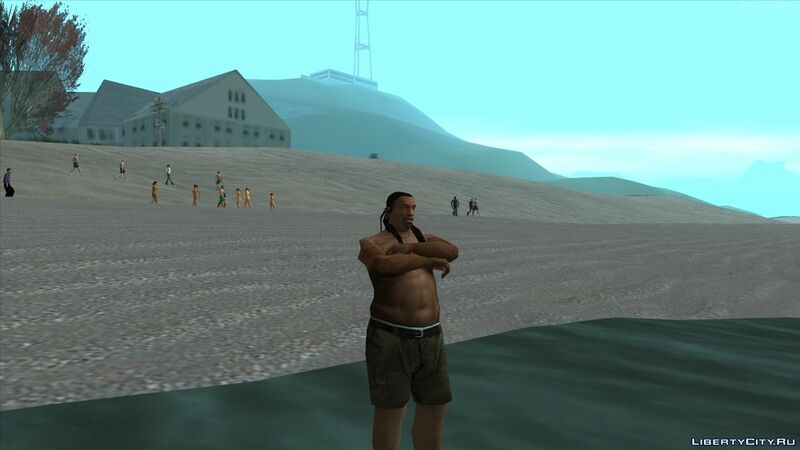 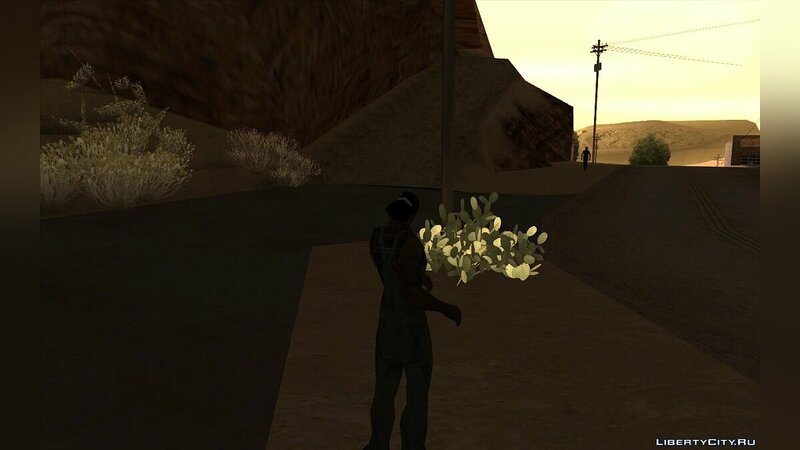 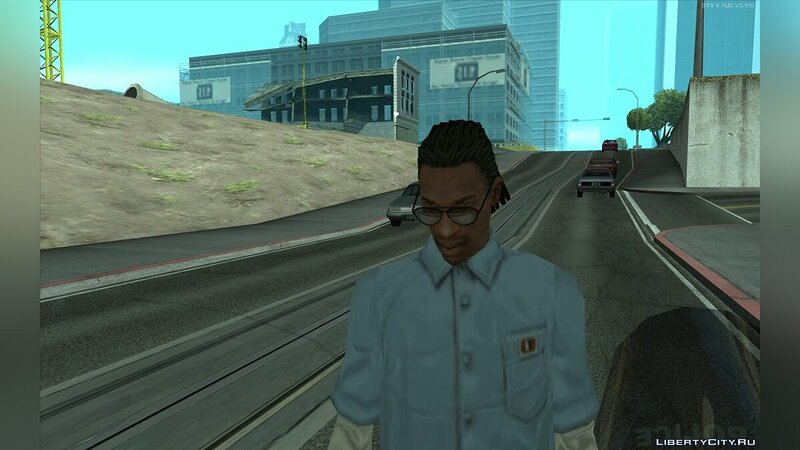 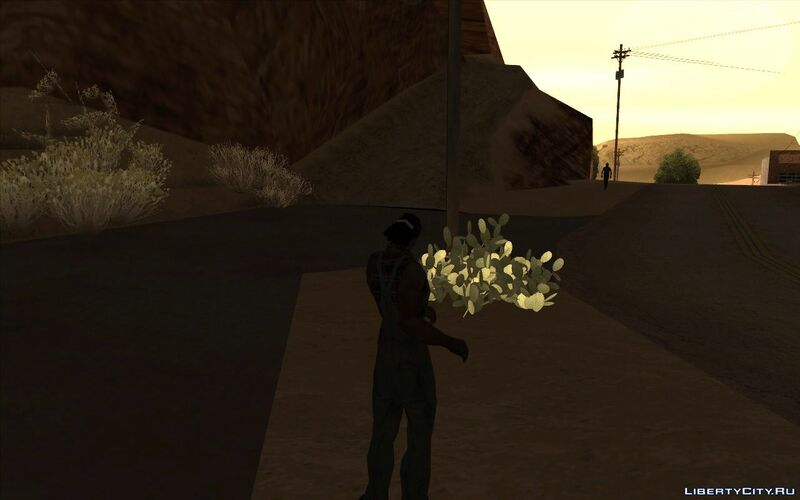 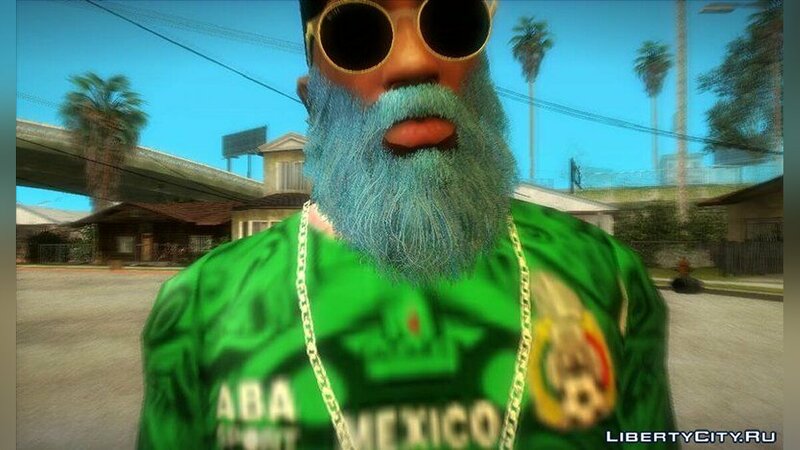 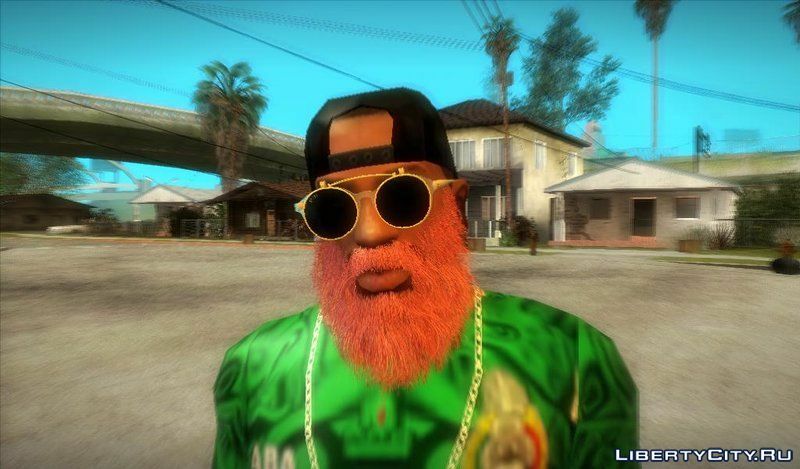 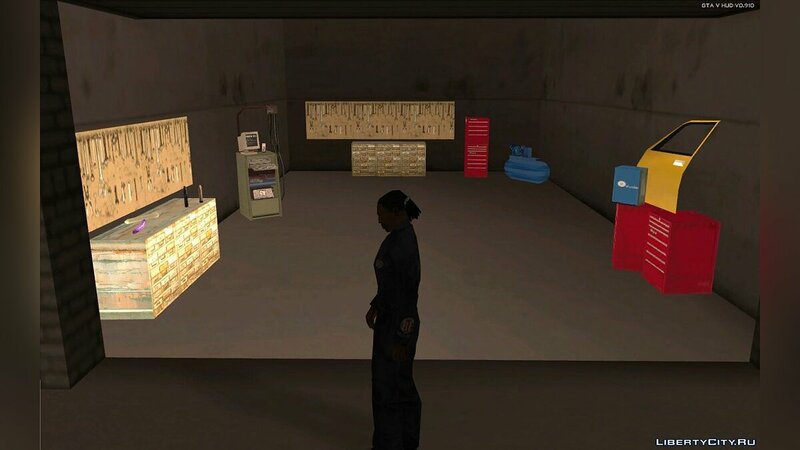 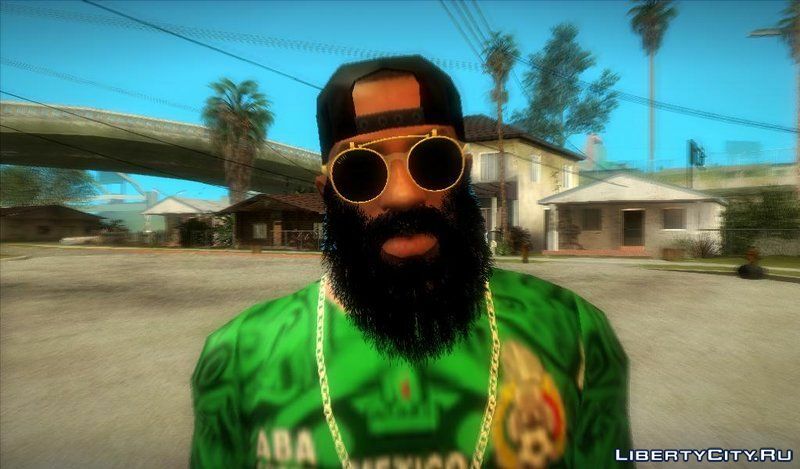 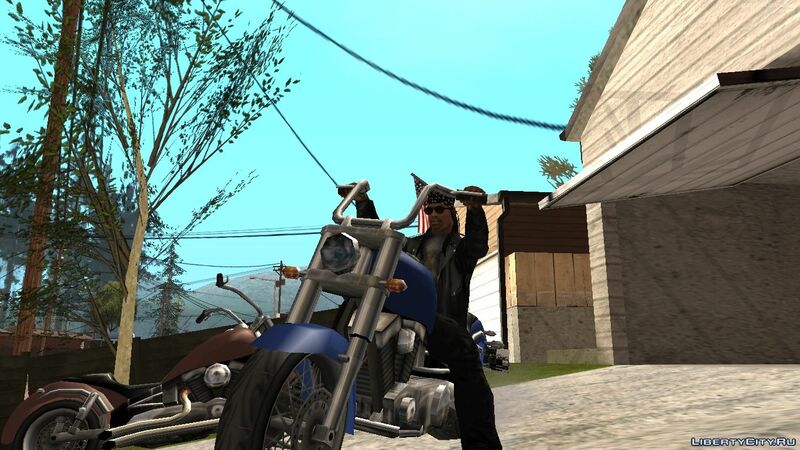 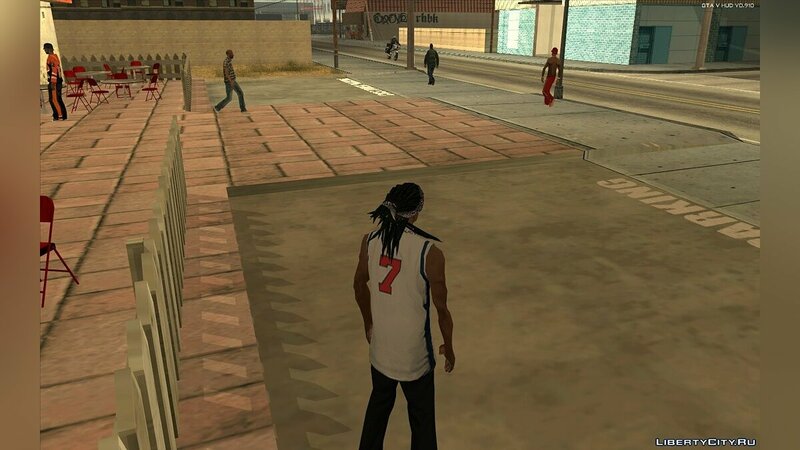 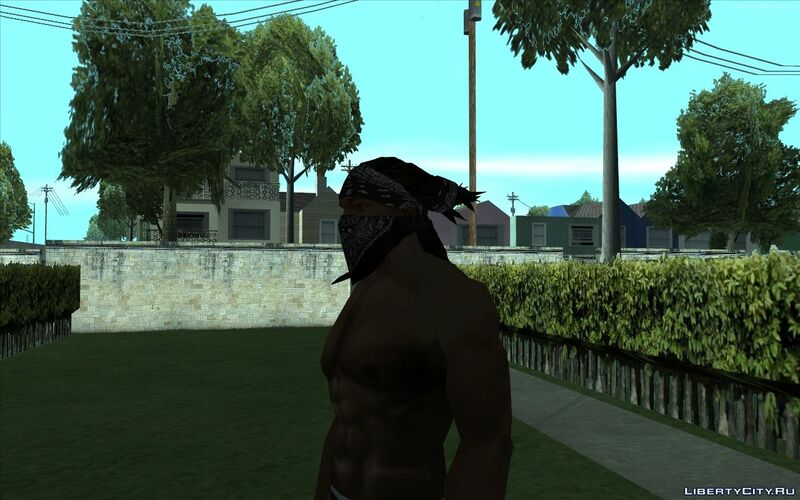 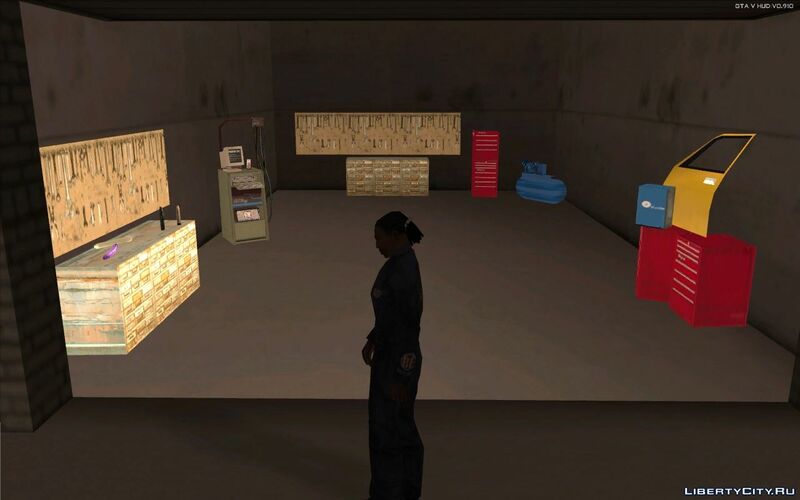 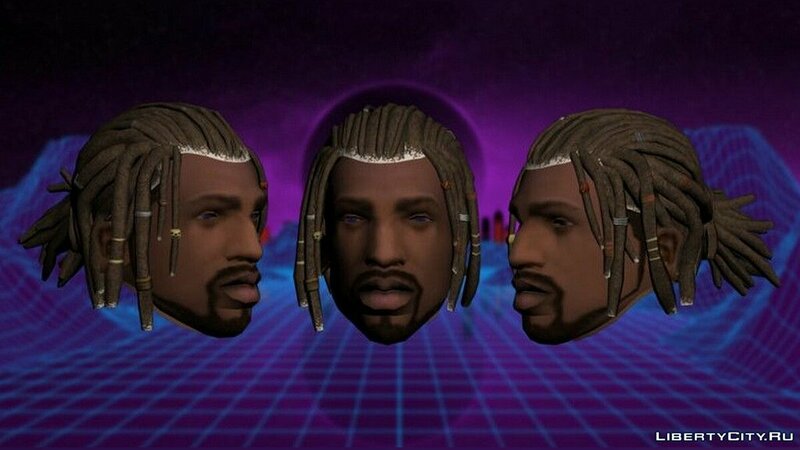 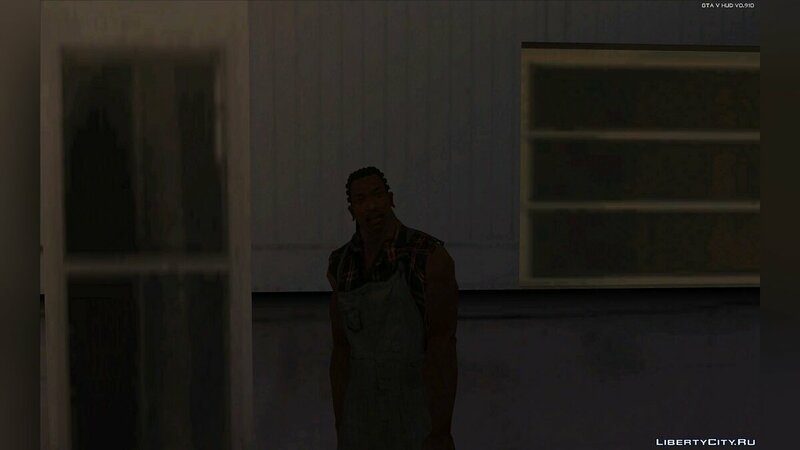 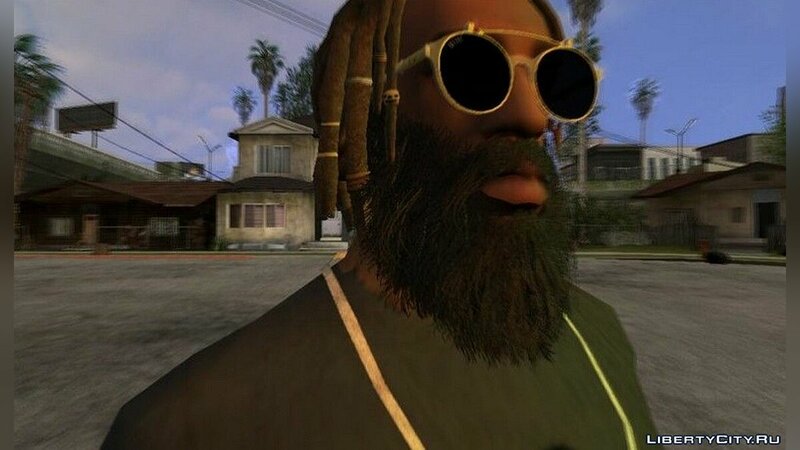 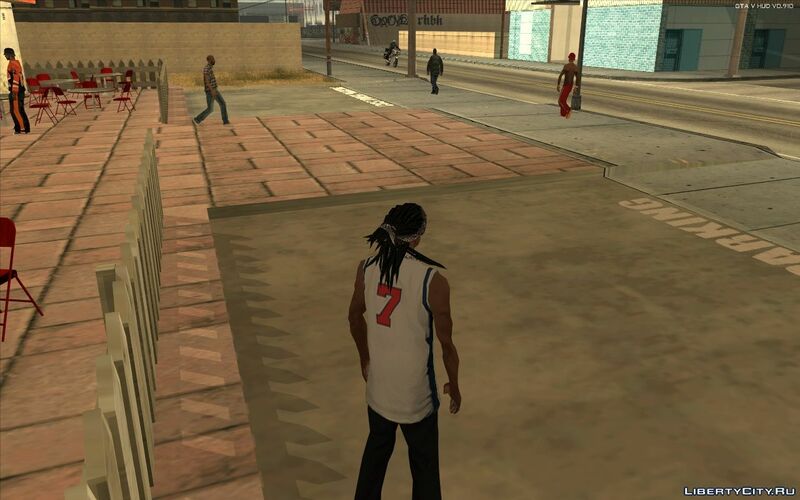 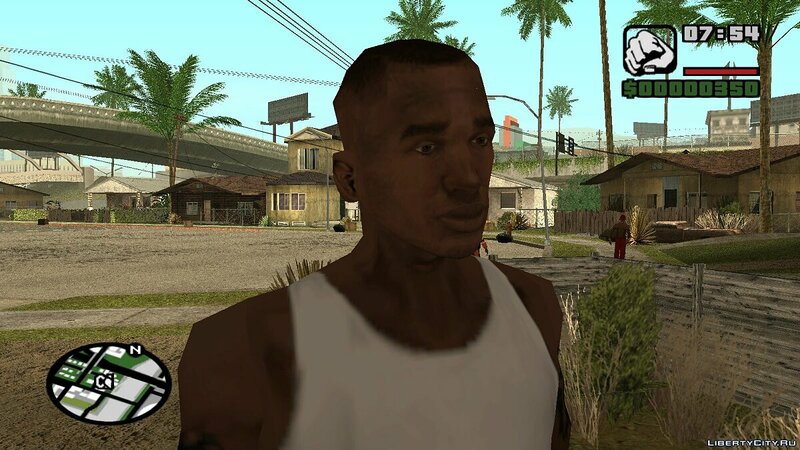 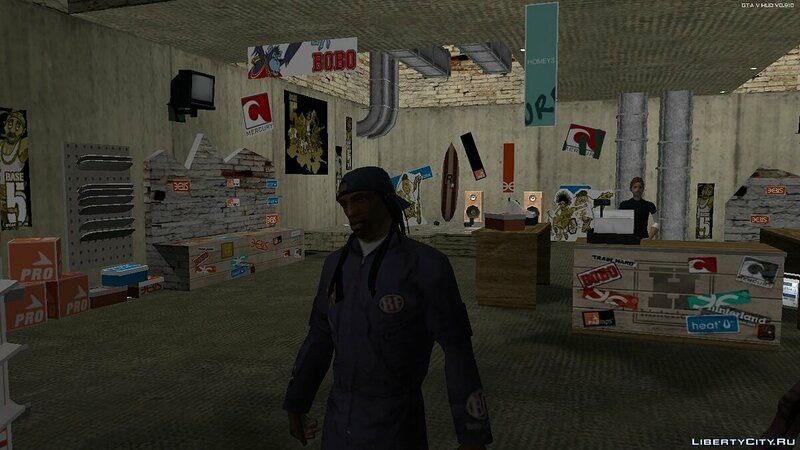 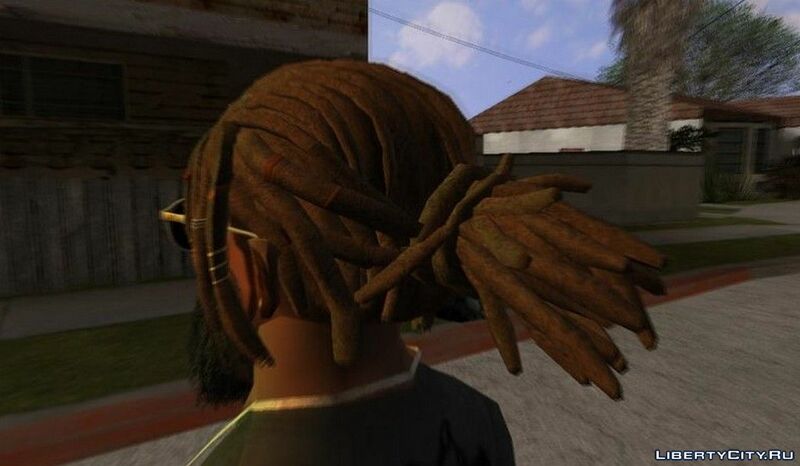 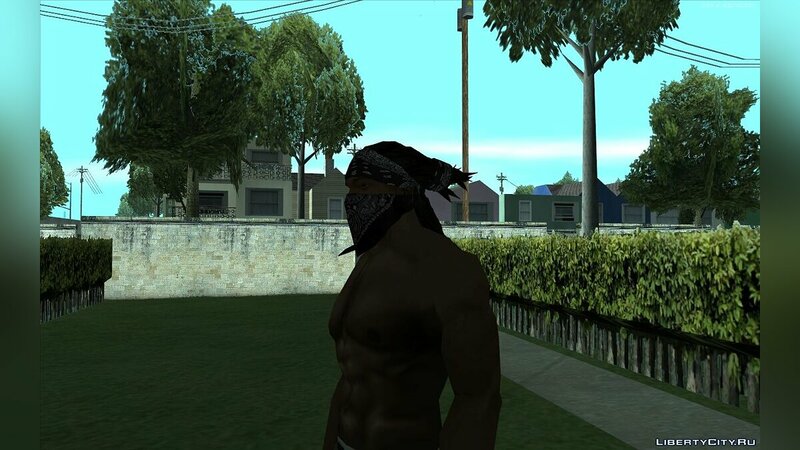 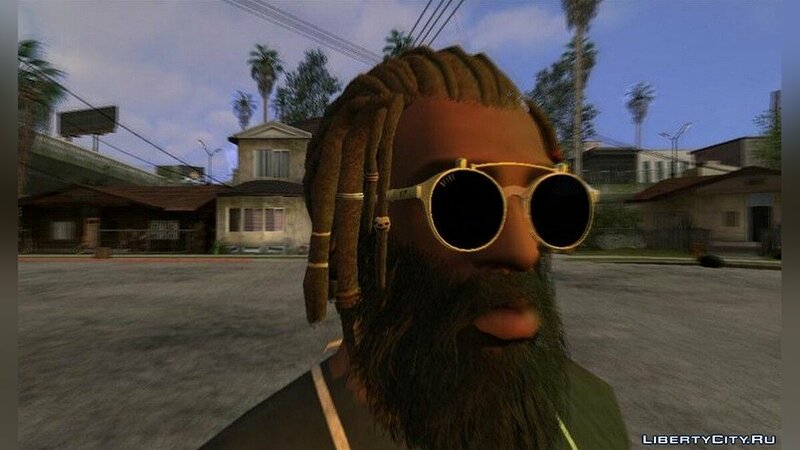 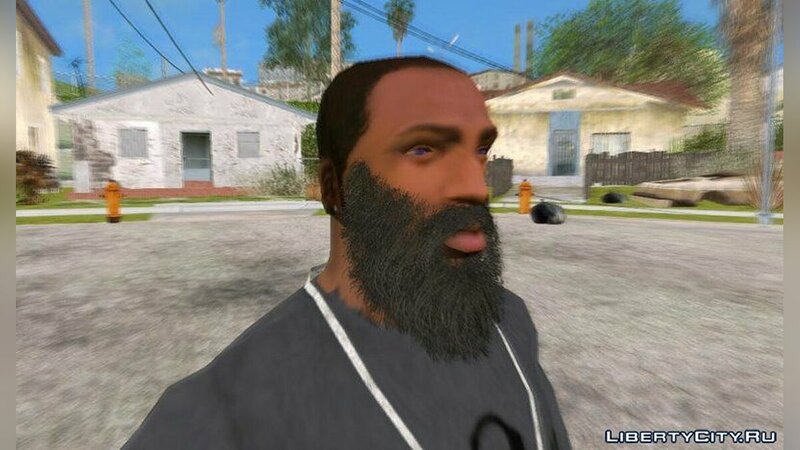 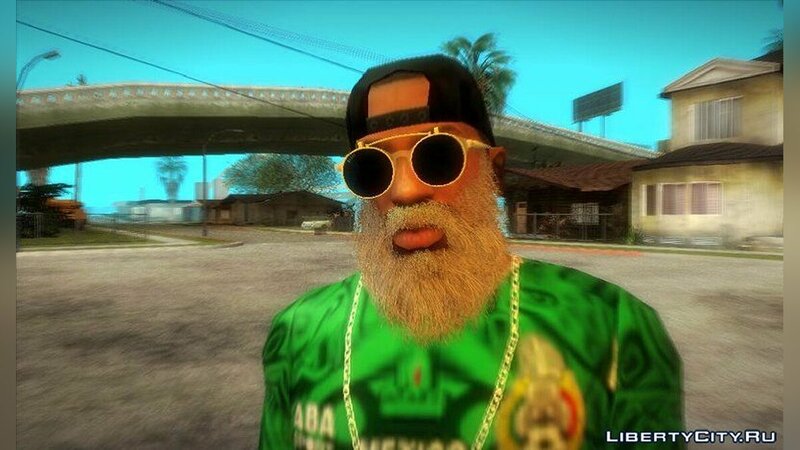 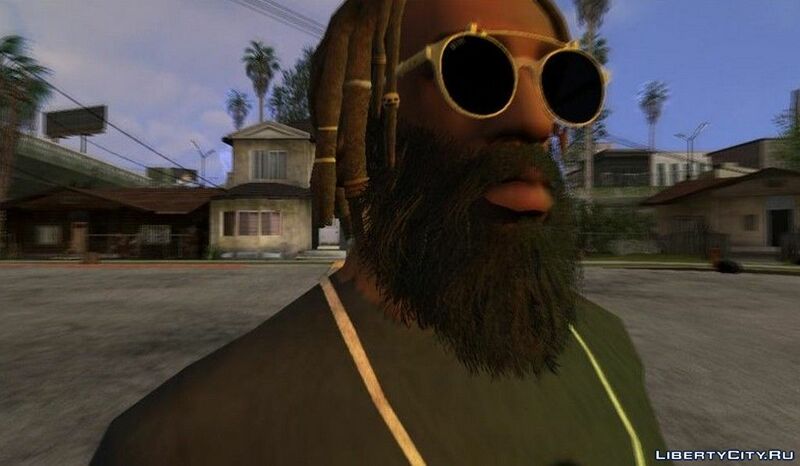 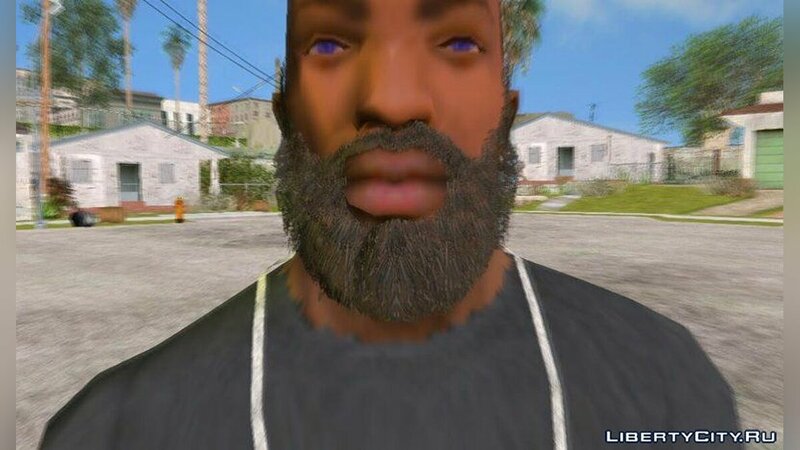 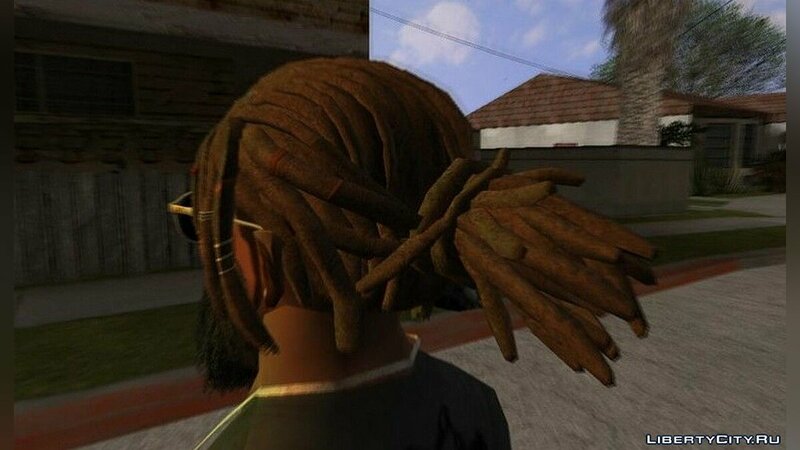 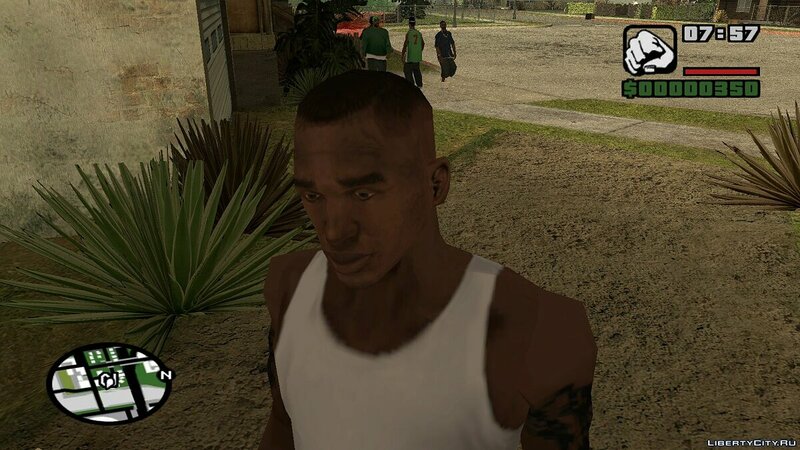 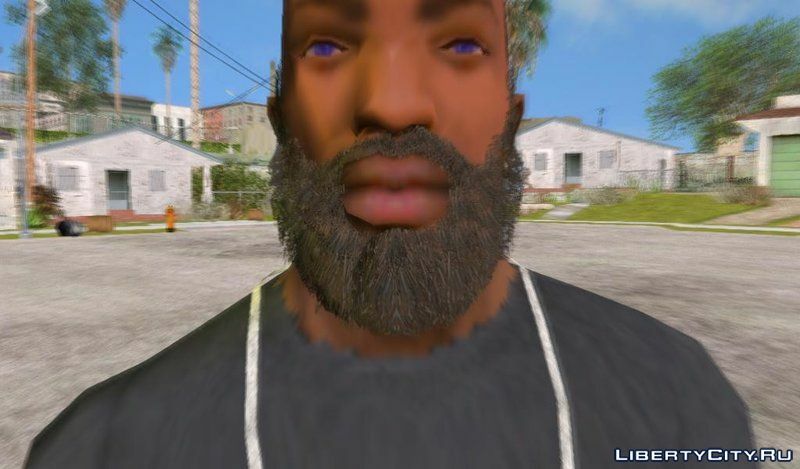 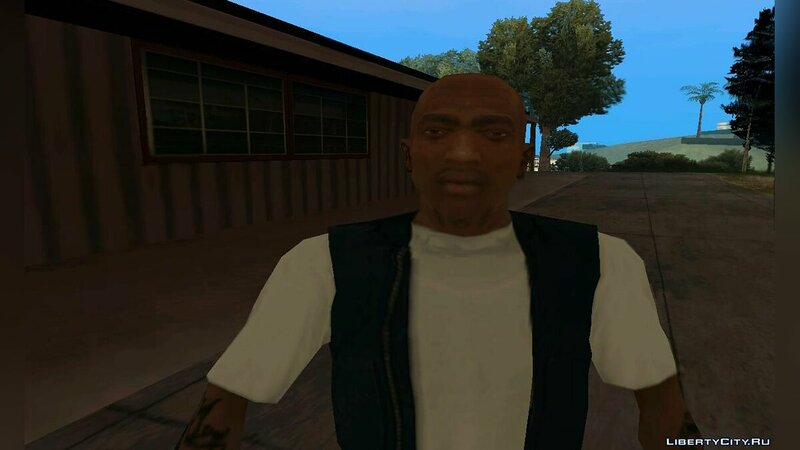 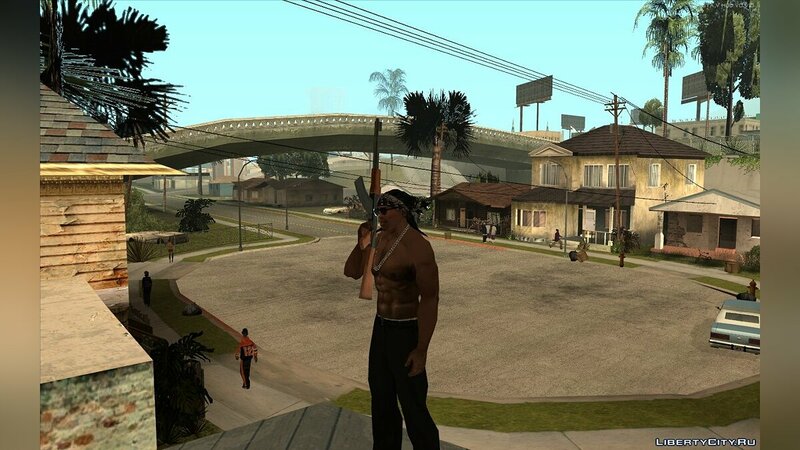 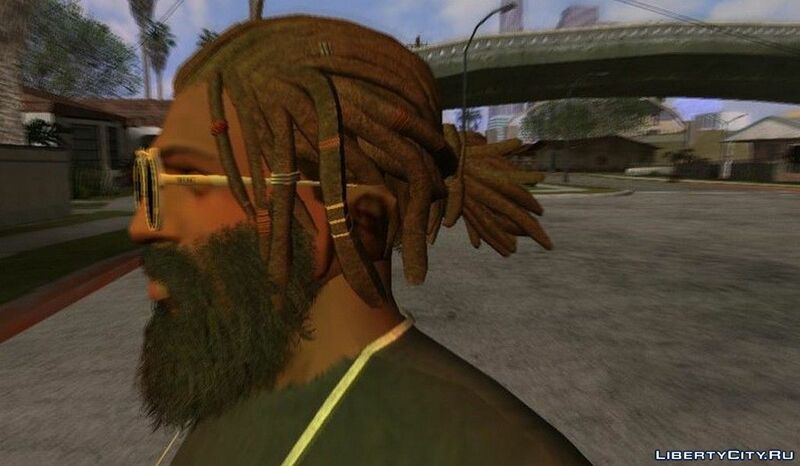 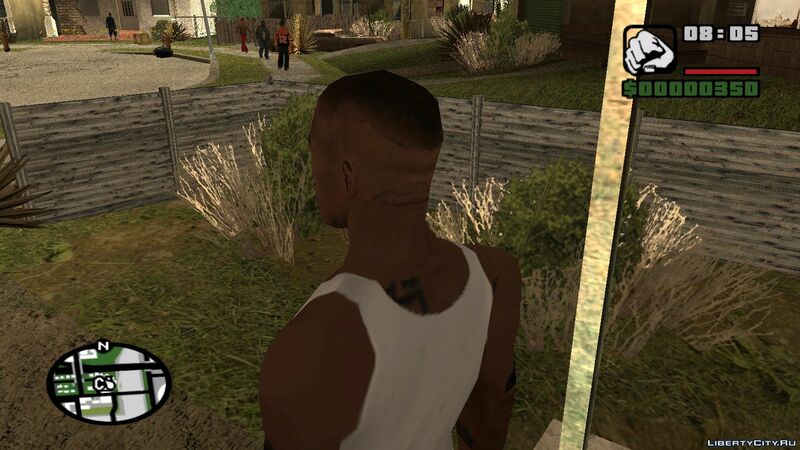 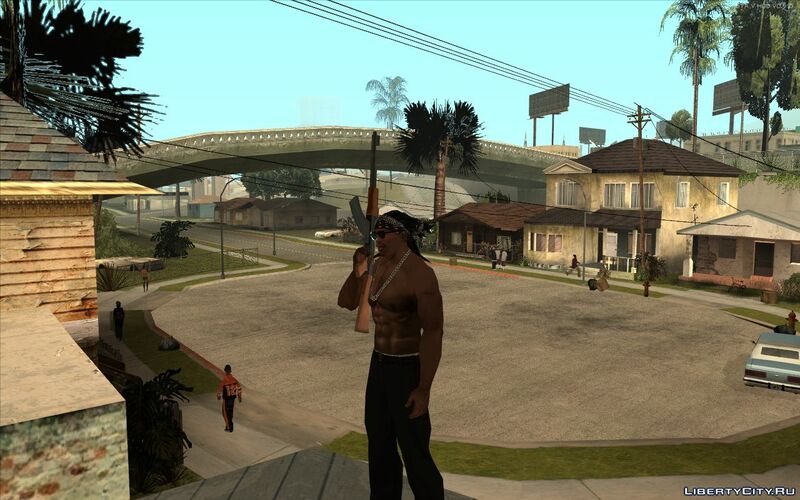 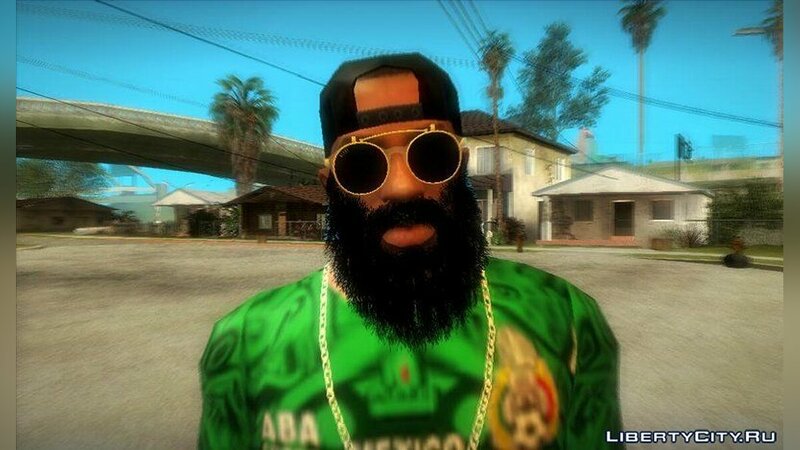 Do you want to be the first to know about new Haircuts and beards for GTA San Andreas? 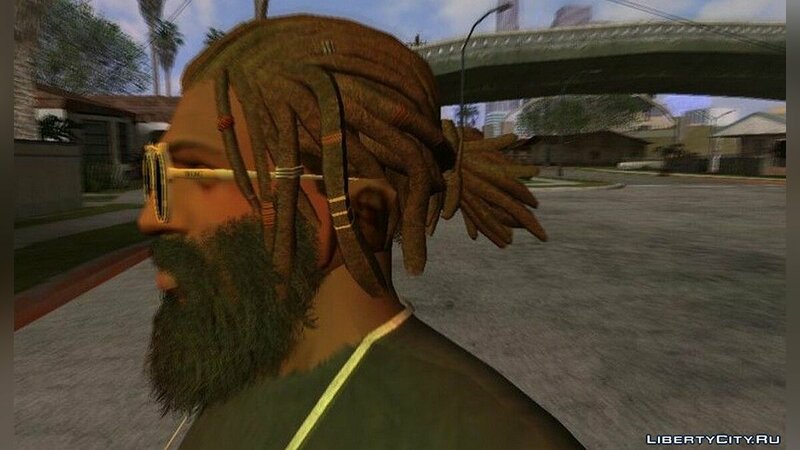 Like Haircuts and beards for GTA San Andreas? 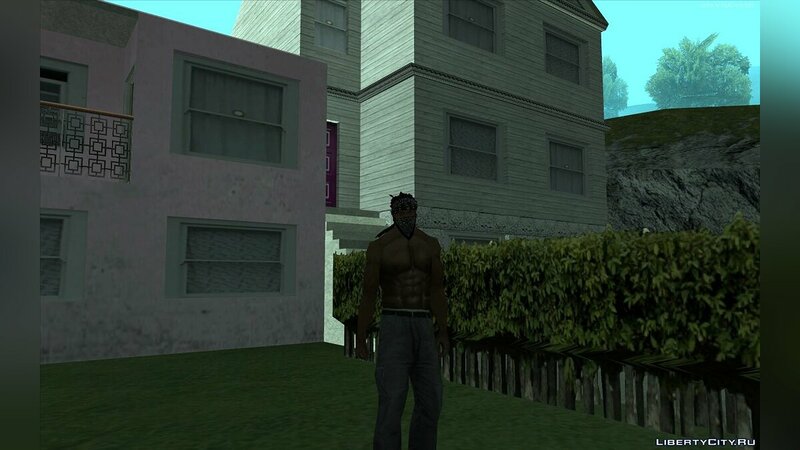 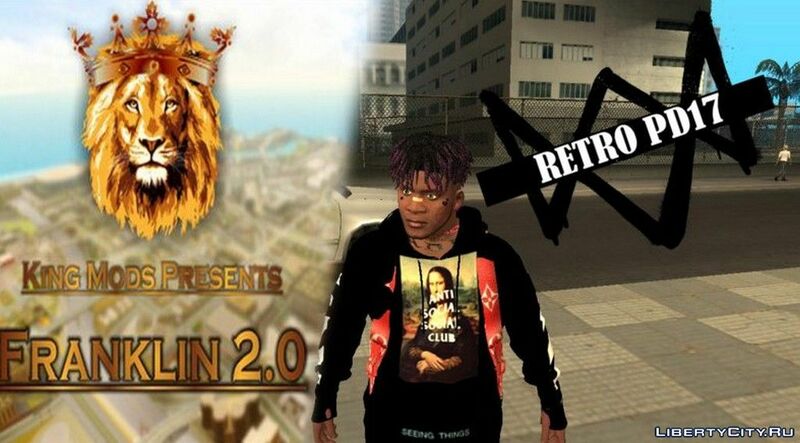 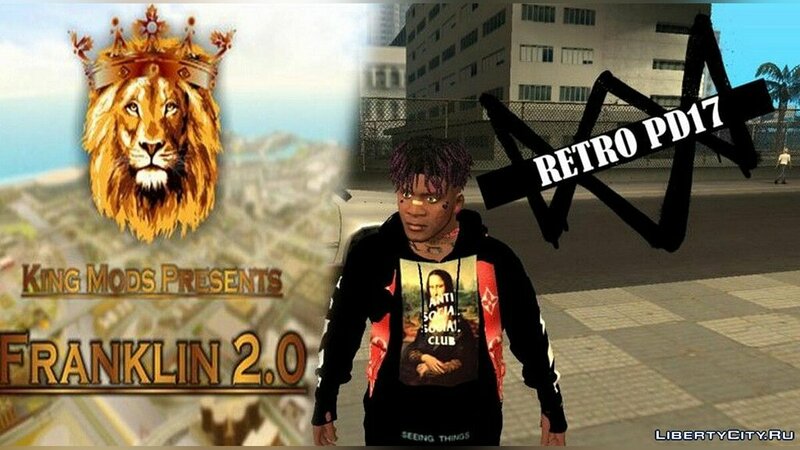 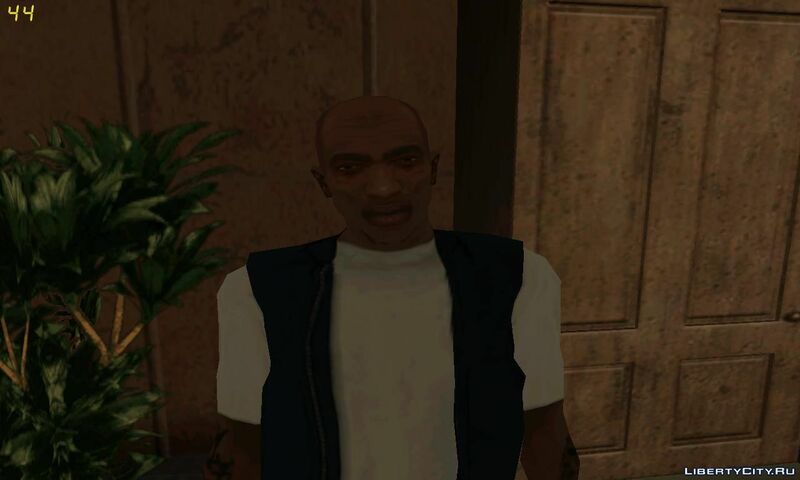 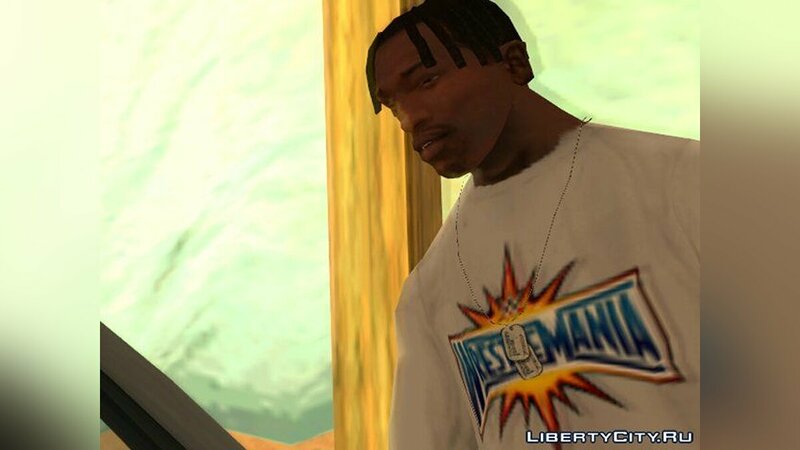 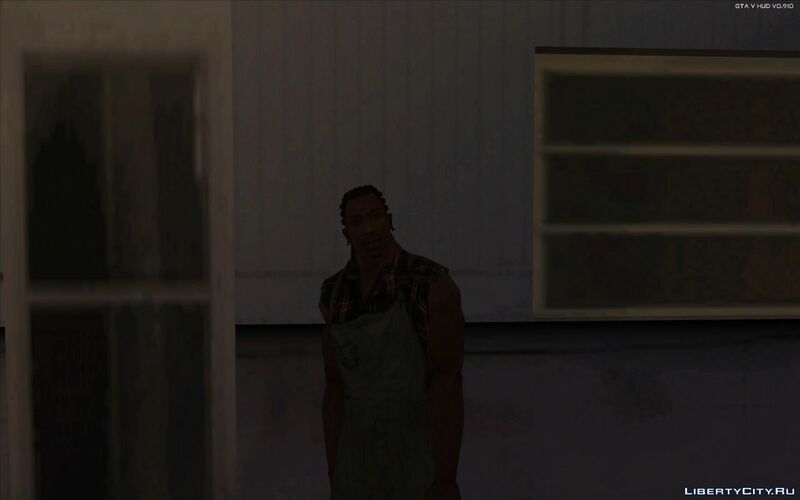 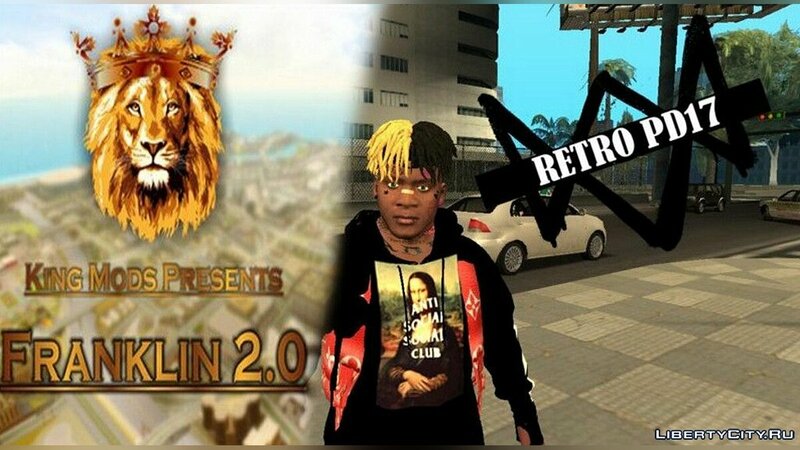 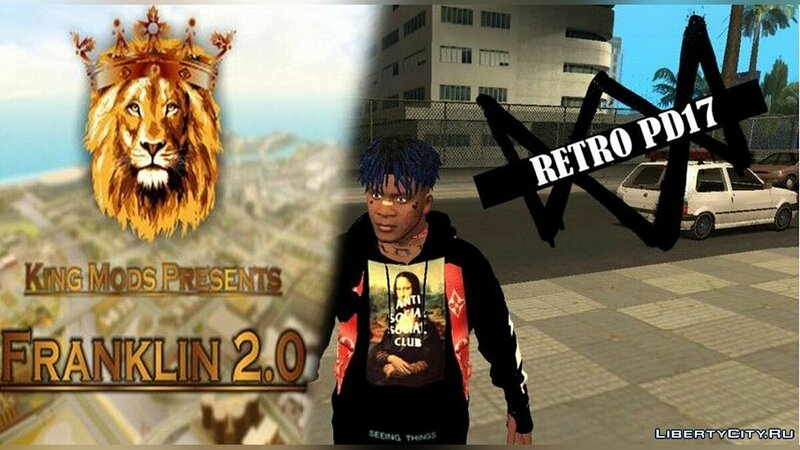 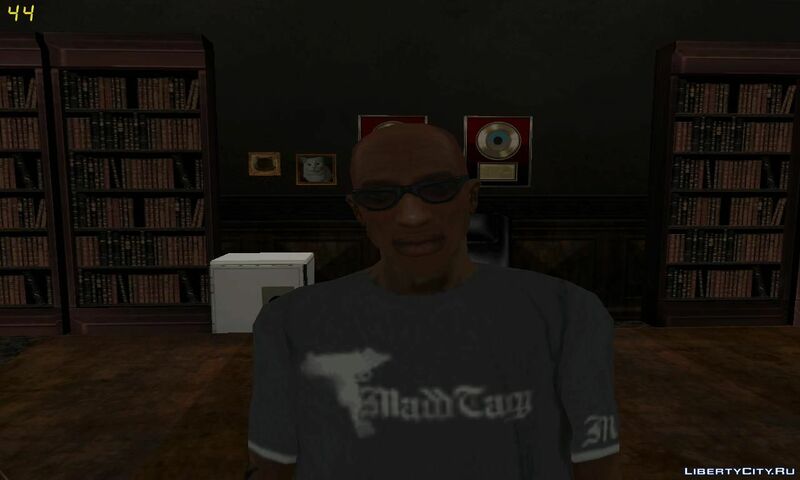 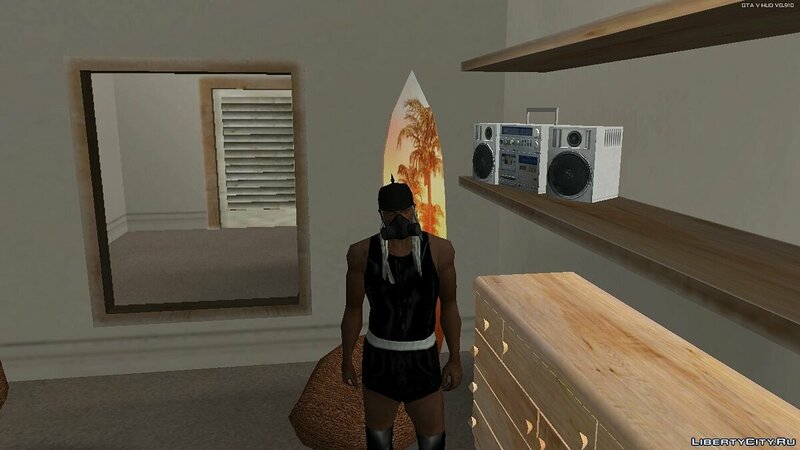 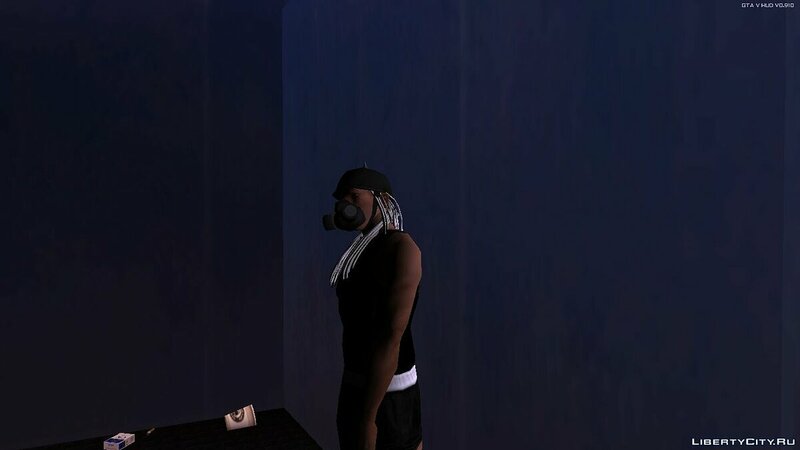 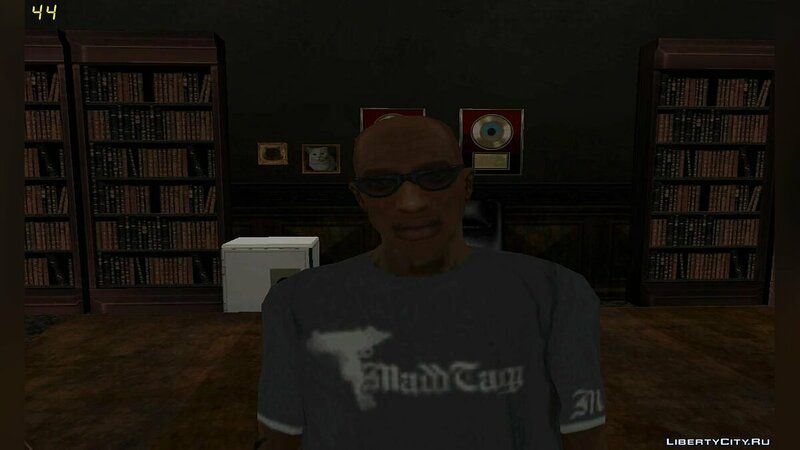 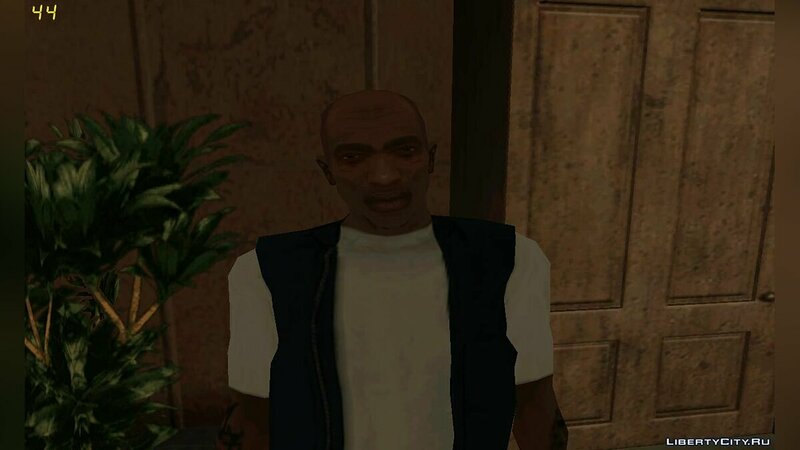 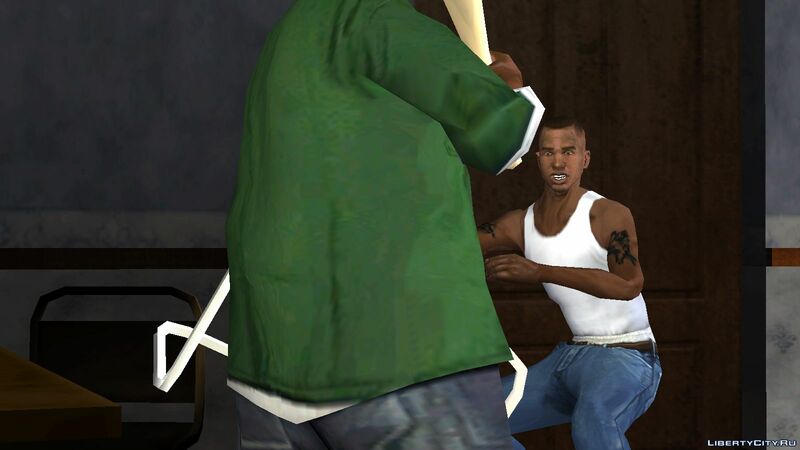 This mod replaces Sidzhey with OG Loc. The head model was replaced.